Medical tourism has increased in many parts of the world, including Ecuador. We've heard of people getting anything from teeth cleanings to plastic surgery here in Ecuador. So you may be wondering if it is really worth it to travel this far to get some health concerns dealt with. The main idea behind medical tourism is usually to save a bit of cash. While this is a nice perk, you still want quality care. 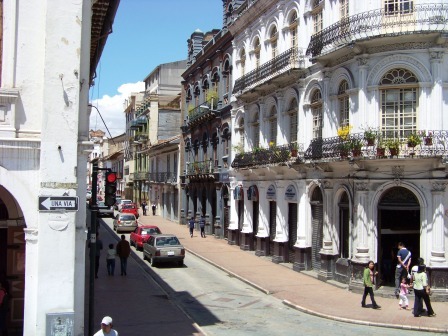 So can you find trustworthy care in Ecuador? Short answer: yes. 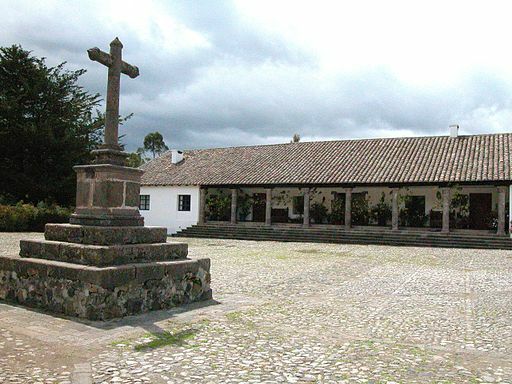 There are many medical and dental professionals in Ecuador. Some of these have even studied abroad and speak -at least some- English. Many work in state of the art clinics with all the latest technology. Before planning your medical vacation search for recommendations. Read as much as you can about the doctor or dentist you are considering. Recommendations are usually pretty easy to find online for professionals in the big cities (Quito, Cuenca and Guayaquil). Just search for the kind of doctor you need with the city. I've used a Facebook group called Ecuador Expats to get recommendations. The group is private, but anyone can join. 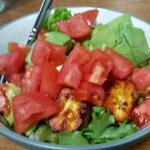 There a thousands on this group and I received several great recommendations from them. 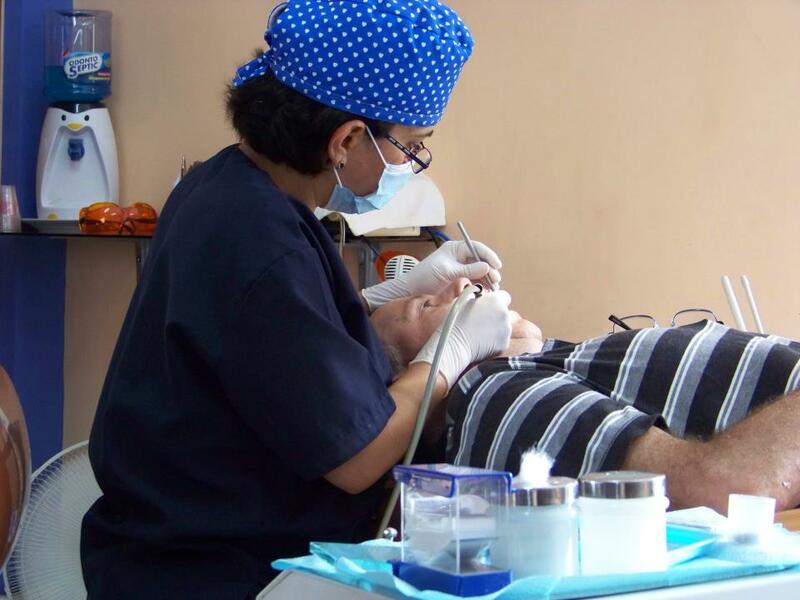 Overall, medical and dental procedures in Ecuador will be cheaper than in the United States. But it isn't always the case. For example, my dad got hearing aids last time he was here. The actual cost of the hearing aids came out almost exactly the same as in the States. Why was it worth it? The consultation and all follow up appointments are free. Plus he got a year supply of free batteries. In other situations the price difference can be quite drastic. For example, a friend of mine needed back surgery. She was quoted a price of $21,000 in Florida. She came here and ended up having the same surgery in Quito for $5,000. We get our teeth cleaned for around $20. And a filling runs about $40. Of course if the price is too good to be true....be careful! Note: When traveling in Ecuador, if there is an emergency, you can go to the local public hospital for treatment. The service is free. However, you may sometimes be recommended to a private clinic if available. Of course there has to be a downside to everything. We have had a few not so good experiences with doctors and dentists in Ecuador. One that stands out was a dentist that cleaned his tools with Lysol aerosol right in front of my mom. He had just finished cleaning her teeth and was about to start on my brother. Thankfully, we were the first patients of the day and the germs stayed in the family. But still...ewww and scary! Lesson: Do your homework. Comparison shop. Ask questions. And if you don't feel comfortable, don't be afraid to get up and leave. Before coming to Ecuador, start your doctor search. Make appointments beforehand with plenty of time afterward for follow up visits. Most places will be able to get you in, even on short notice. But it's better to have a plan, especially if your time in Ecuador is short. For recovery time (the "vacation" part of a medical vacation), there are many hotels in Ecuador that offer long-term rates and lots of relaxing, beautiful scenery to enjoy.